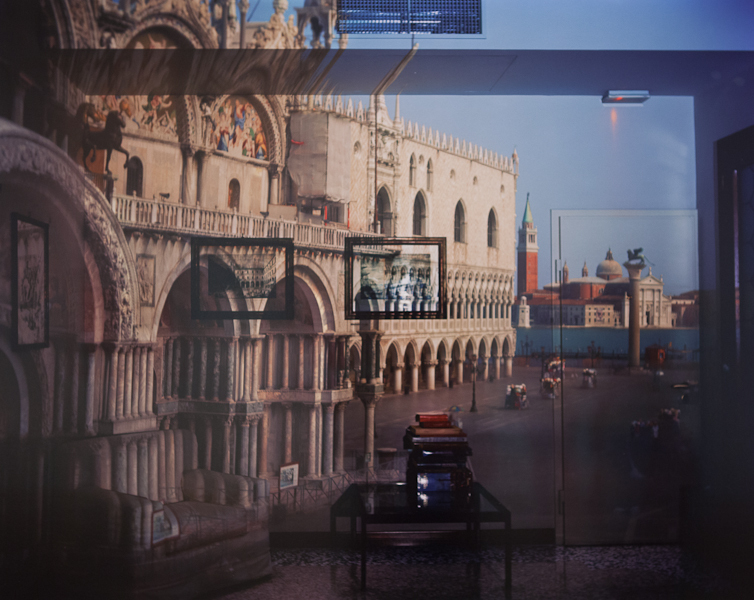 Work by photographer Abelardo Morell is currently on display at the Art Institute of Chicago. 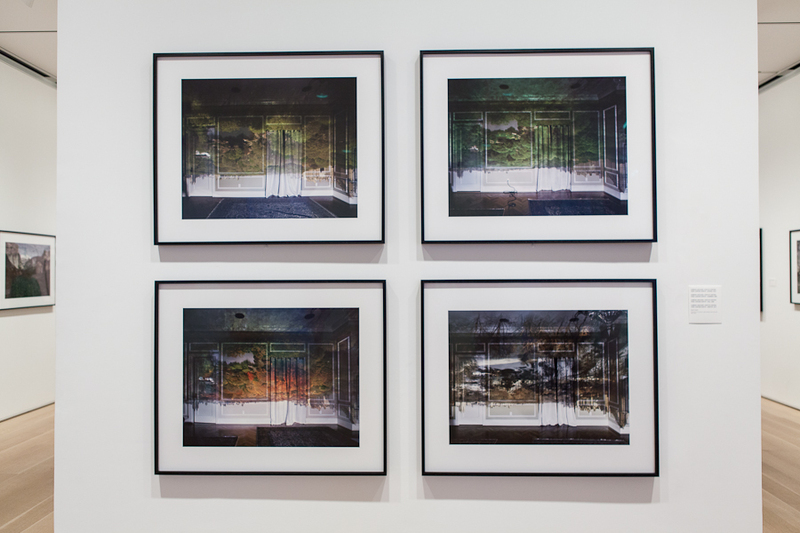 Abelardo creates these beautifully juxtaposed images by using a technique called camera obscura. This is established by completely darkening a room with black plastic and cutting a small hole into the plastic allowing light to pass through onto the subject (or room). 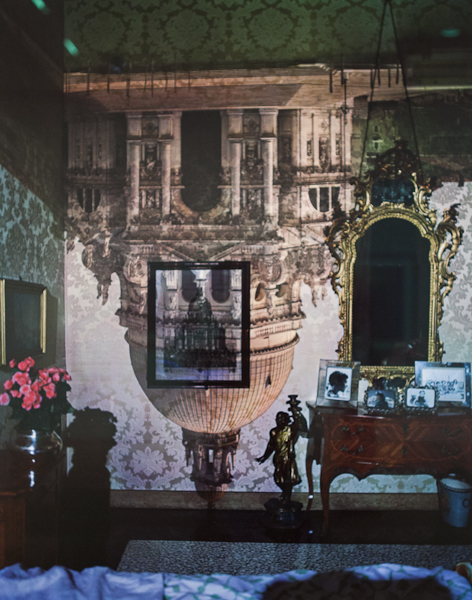 Then using a large-format camera to capture the image on the wall and expose it on film. As you can see from these pictures, he has traveled the world creating many series and individual pieces of work. 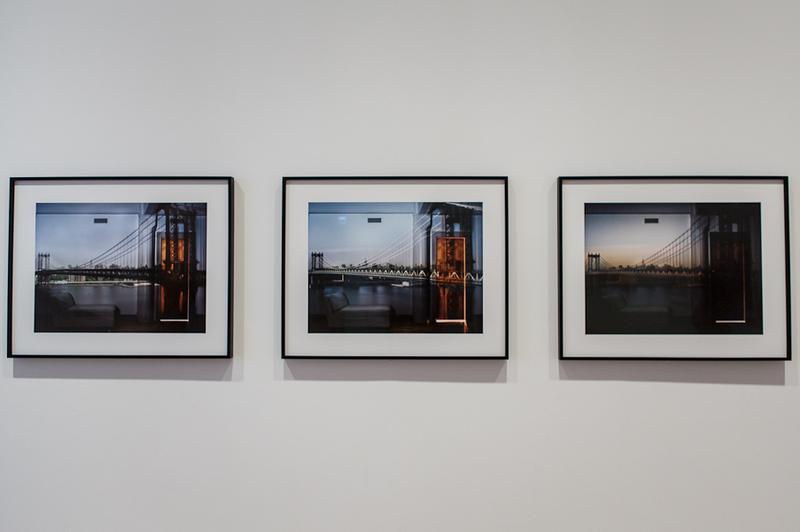 This exhibition in on display until September 2, 2013. Go see it this weekend! 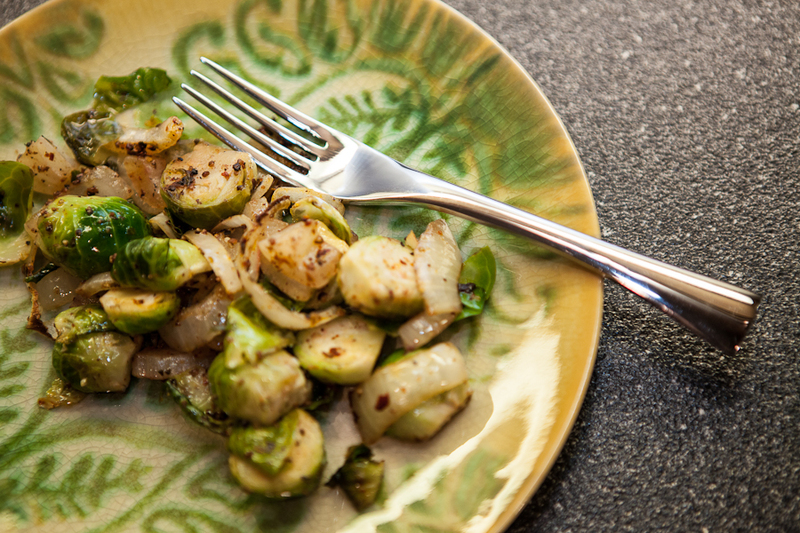 Brussels sprouts are a healthy side or main course that can can be served either hot or chilled. 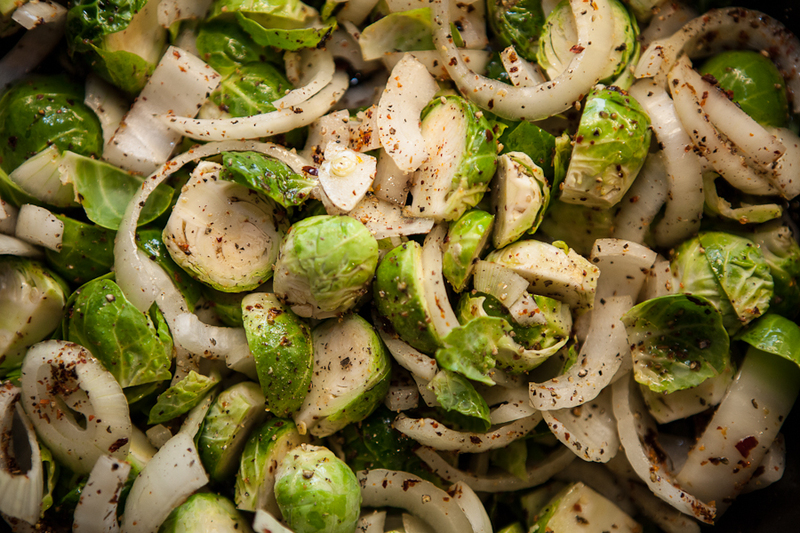 But roasted brussels and onions are my favorite. When in season, I have been known to make them multiple times in a week! *Ottoman Spice is from Ucuzcular, a spice market found in the Spice Bazaar in Istanbul, Turkey. 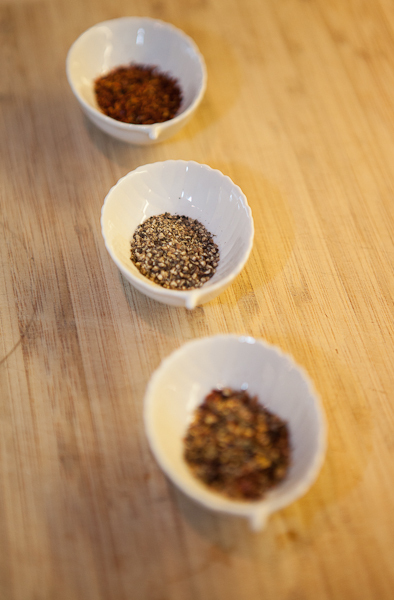 Please click here to purchase this amazing spice blend. Or, Old Bay Seasoning is an appropriate alternative. Preheat oven to 350°. 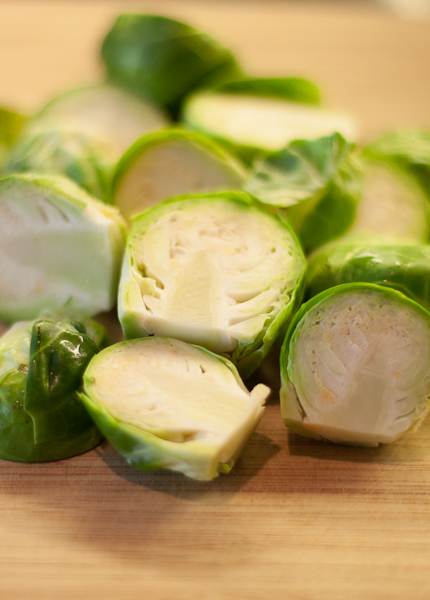 Trim off bottom of sprouts and cut larger sprouts into halves. Chop onion and mince garlic. Roast in oven for 30-40 minutes, mix once. These harem pants have been a summer staple for a couple years. They are a slouchy fit and pair perfectly with a plain tank top for a casual look. I love the cropped fit, which makes them great for a variety of looks. 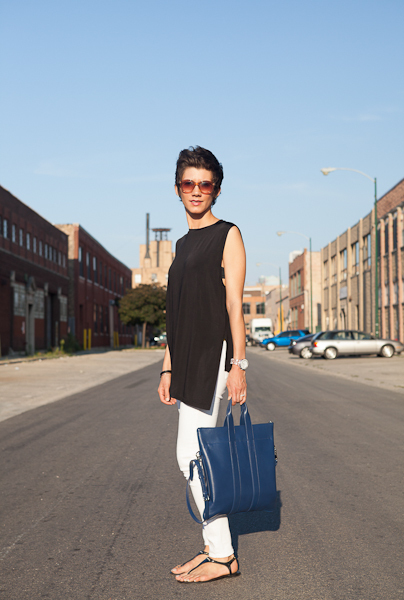 I kept my accessories to a minimum, a small cross-body bag and classic sunglasses. A functional look for running errands and taking it easy in this summer heat! 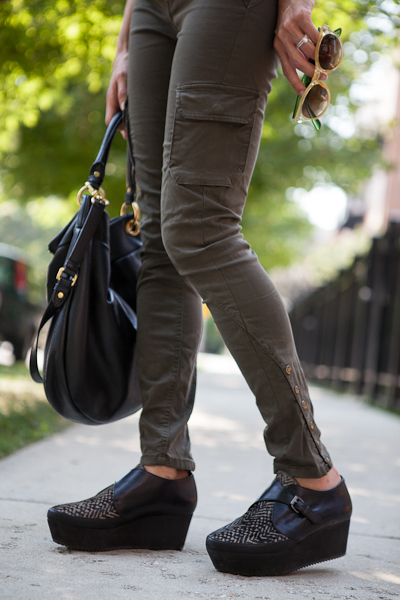 Cargo pants are a favorite of mine. I love the relaxed fit and having so many different pocket options – they are always a staple for travel. A striped cami/jersey cross-back bra adds a little pattern to the mix under a plain sleeveless tee. 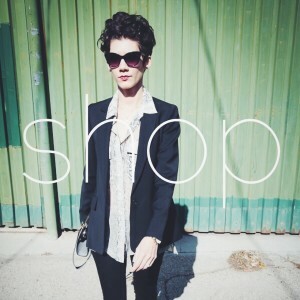 I kept my accessories simple with a pair of cat-eye sunglasses and black hobo bag. 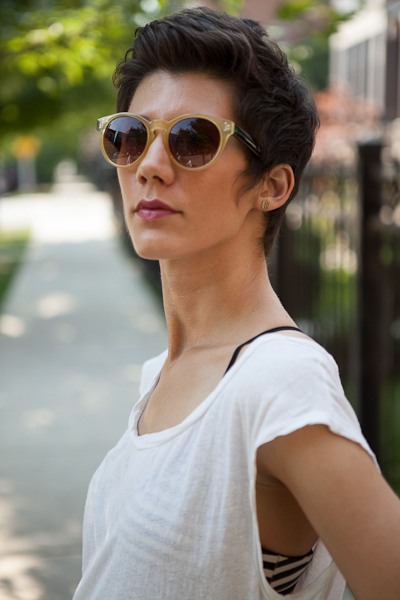 This is look is perfect for making it through the dog days of summer! 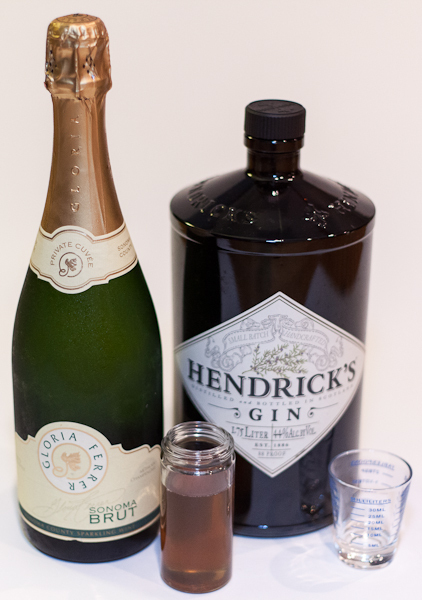 The French 75 cocktail is typically made from gin, lemon juice, sugar, and Champagne. I switched the recipe up a bit by trying it with grapefruit juice and a simple syrup. 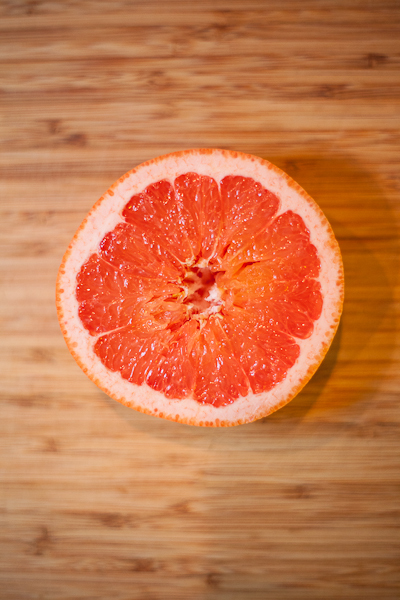 The grapefruit juice provides an extra tart flavor, making it a little more refreshing. Rather than using granulated sugar, a simple syrup is smoother and blends evenly throughout the cocktail. 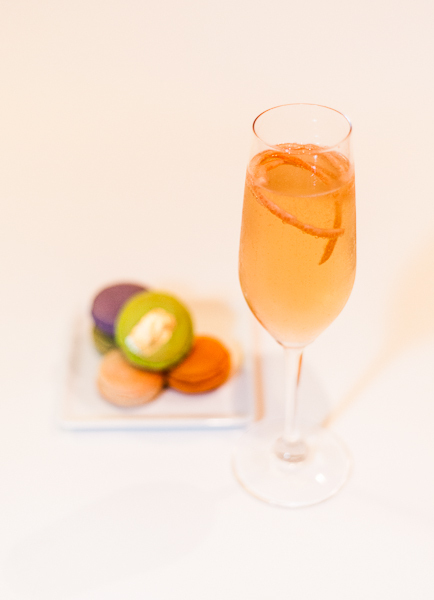 Macarons are a perfect pairing to this refreshing bubbly. 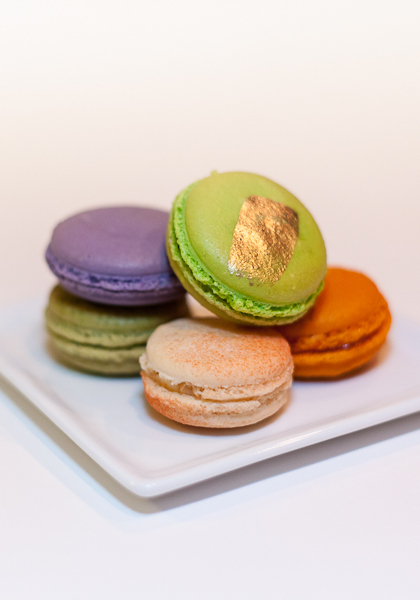 These beautiful French pastries are from Vanille Patisserie. Bring water and sugar to a simmer in a small saucepan until the sugar is completely dissolved. Remove from heat, allow the syrup to completely cool. Combine gin, simple syrup, and grapefruit juice in a cocktail shaker filled with ice. Shake well and pour into Champagne flute. Top with Champagne or dry sparkling white wine and garnish with grapefruit twist. There’s something about combining clean lines and neutral colors together that I just love. The simplicity of a symmetrical design paired with a black pant can quickly turn into something less thrilling, but adding the right accessories and shoes always does the trick. 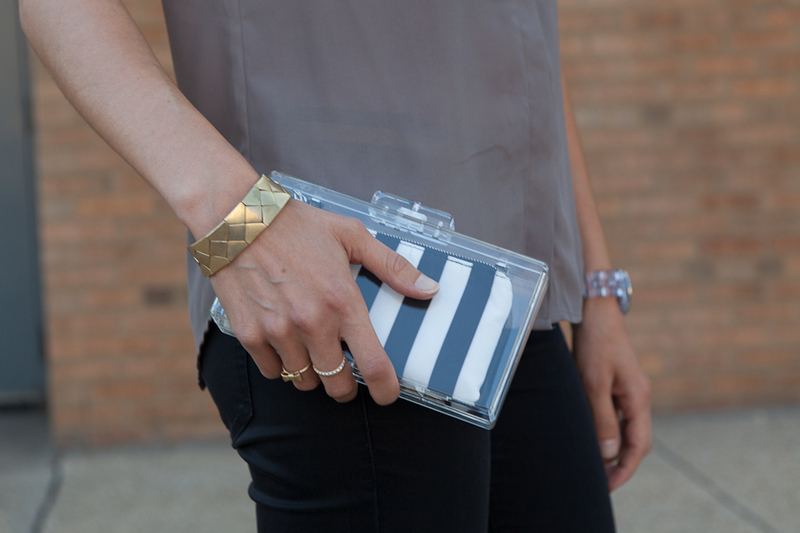 I found this clutch earlier this summer and really like that it’s such a versatile piece. The striped zip pouch is removable making it ideal for any outfit, either evening wear or meeting a friend for coffee. My eye is always drawn to anything asymmetrical, especially if it’s a black sleeveless t-shirt. Cleans lines and a pair of white pants, to me, is a classic look. I paired it with a simple leather sandal with subtle gold accents, just for a little flare. 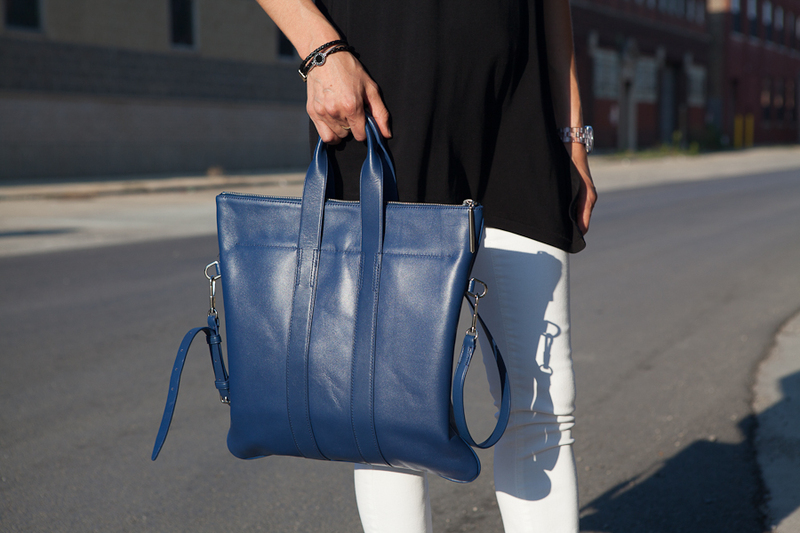 And a pop of cerulean blue, makes this look come to life. Welcome to Taffeta and Cedar! I’m so glad you found me! 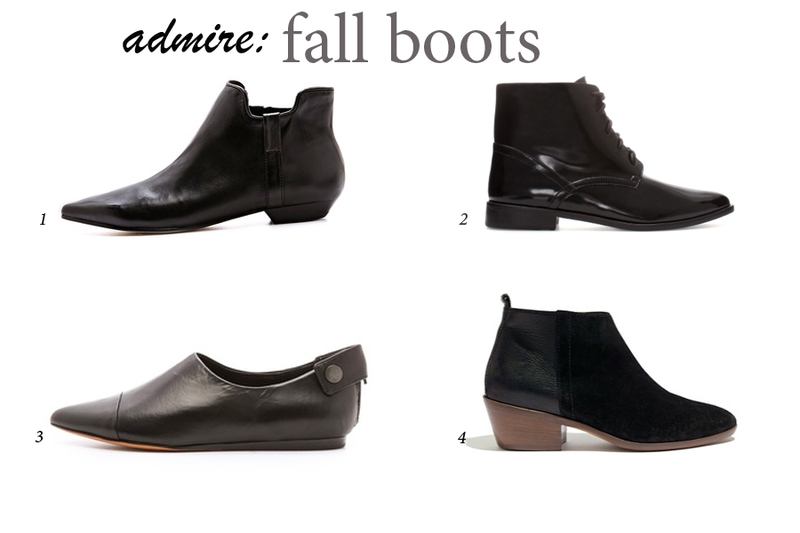 With fall around the corner, I thought it would be a great time to begin a fashion blog. 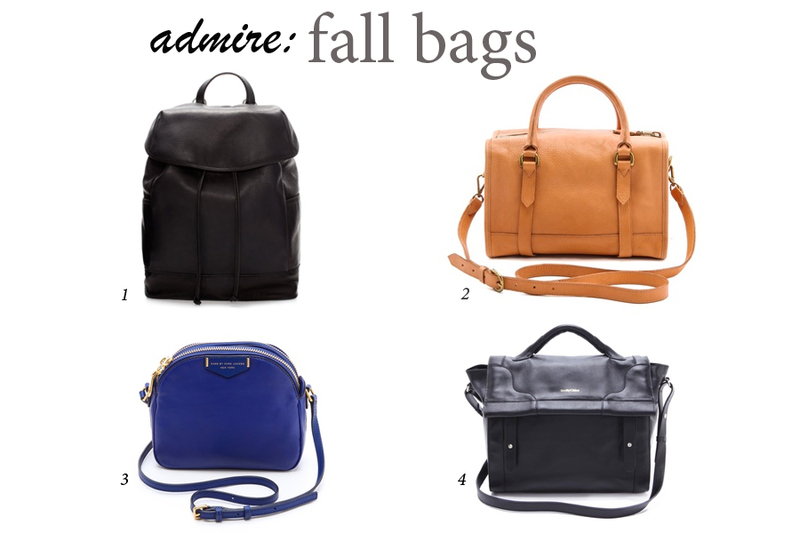 I love all the fashion and food that comes with the season, just not the cooler weather! So, here’s to sharing all of the things I love.